How do you sneak away with 500 cows and go unnoticed? This is the question being asked by Ashburton, NZ police after a couple reported that approximately 500 cows had gone missing from their Canterbury dairy farm. Police say it would haven taken up to13 trucks and trailers to remove the cows, which are valued at $750,000 (US $0.5m; £0.4m). It’s reported that the cows were not insured. 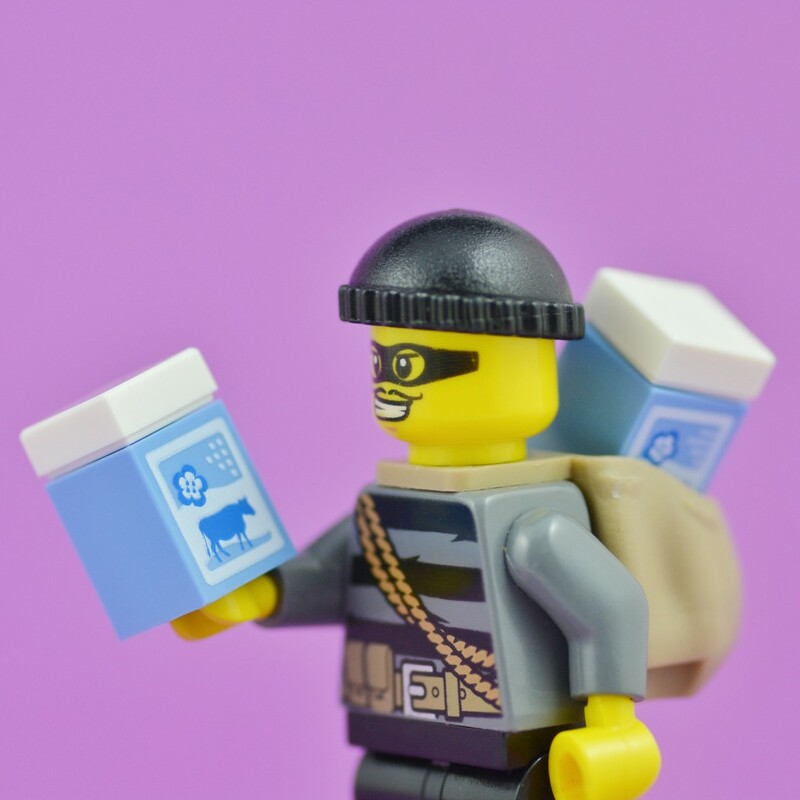 According to police, it is unlikely that hundreds of cows were stolen at once and it is more likely that multiple thefts were carried out. Needless to say, if you’re in the area and you see suspicious milk-dealers (or, beef dealers), contact police.